Ice Cube is no doubt a legend…. but why? 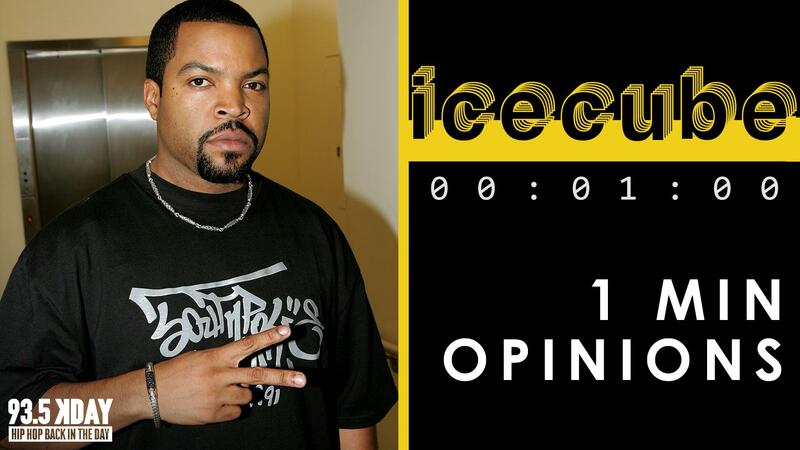 The KDAY DJ’s give their unfiltered thoughts about Cube in 60 seconds or less in the premiere episode of #1MO! We rounded up the KDAY DJ’s Romeo, Noah Ayala, PJ Butta, and Paulina to share their quick opinions on a West Coast legend! While you would think that sixty seconds goes by pretty quickly, the countdown was definitely a challenge for some of the DJ’s. Kicking off the first 60 seconds of the clip, PJ shares that nobody can touch Cube with the signature N.W.A jheri curl. 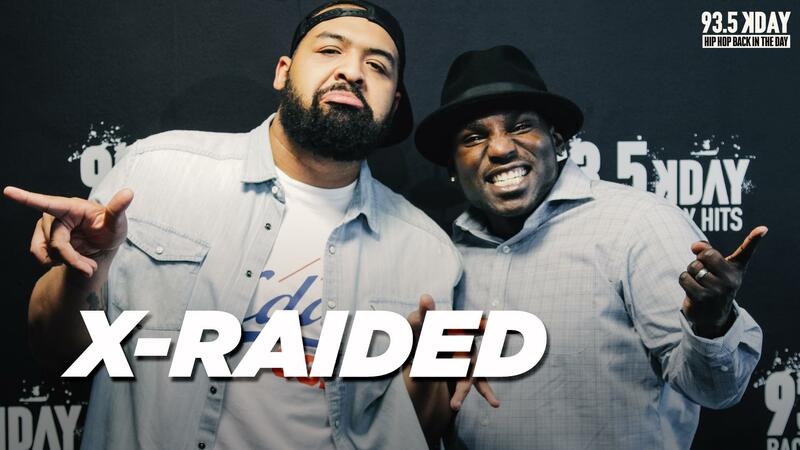 Noah comes in and claims that everyone thinks he and Cube are probably related, Paulina shares an Ice Cube summer camp story, and Romeo runs down the resume of one of rap’s most prolific emcees.